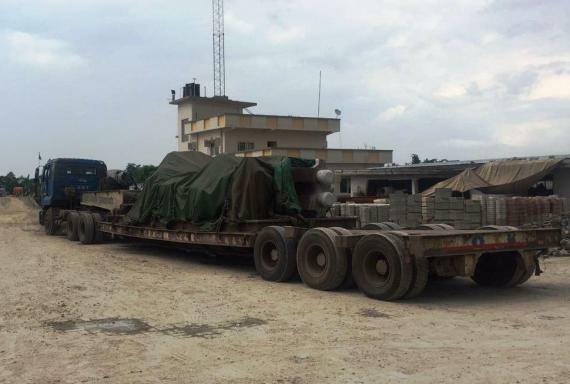 Express Global Logistics (EXG) are members in India and have successfully carried out the movement of a brick manufacturing press from Shanghai in China to Siliguri. The cargo was brought to Mumbai Port and transported from there to Siliguri by truck. The dimensions of the press are 3.03 x 1.67 x 6.78m with a weight of 65mt. 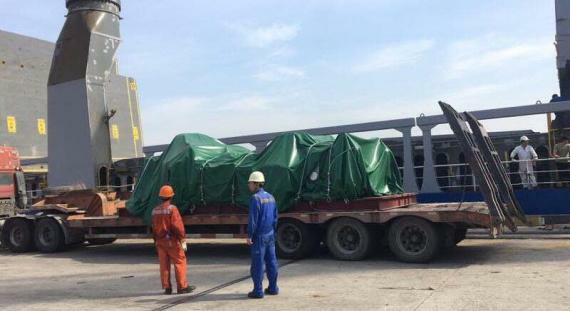 Nandit Dayal at EXG comments; "We faced a challenge at the origin in Shanghai due to the height of the cargo which meant that we had to lift the roof of the factory to perform the loading onto the truck. The transportation from Mumbai to Siliguri was a total distance of 2,350km and we selected the shortest and fastest route". EXG completed the entire movement smoothly and as scheduled and provided complete tracking of the vehicle during transportation.